When Dr Brian was a young child, he enjoyed playing with meccano and legos, so much so that his grandmother used to comment on how good he was with his hands. He didn’t know it at the time, but coupled with his passion for helping others, dentistry would become the perfect career path for him. 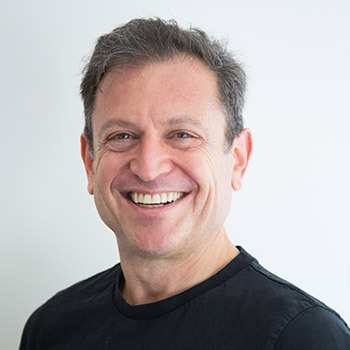 Dr Brian graduated from Melbourne University in 1987 and has been helping patients achieve the smile of their dreams ever since. In order to give his patients the best care possible at Caulfield Park Dentists, Dr Brian regularly participates in continuing professional education courses, including those on topics like orthodontics, endodontics, cosmetic dentistry and new industry trends and advances. He hopes that his passion for education can be passed down to his patients through carefully executed treatments that improve oral health. When Dr Brian isn’t crafting beautiful smiles in the practice, he enjoys spending time with his four children as well as keeping his mind and body active with different forms of exercise including yoga and strength training. He also likes listening to music and building guitars, a hobby he first picked up more than a decade ago. Get to know more about Dr Brian when you book your first appointment with our practice. We look forward to seeing you!